One week ago today I was packing my delivery bag between 5 minute contractions - ready for the baby save this one important task. For 9 months I prayed to God for a fast labor and delivery. Ironically, as I attempted to collect my thoughts and belongings last Friday, I prayed for things to slow down just a bit so I could accomplish this one last task. I was super prepared for this baby and really took nesting to the next level! Christmas gifts purchased, freezer fully stocked, new comfy postpartum clothing was ready to wear and most of all I prepared for my own time of healing. Knowing what to expect I purchased several products from Earth Mama Angel Baby Organics (www.earthmamaangelbaby.com ) WOW! I wish I had shopped there prior to having my last two children. I’m not going to sugar coat it…nursing has been HORENDOUS this past week. But it could have been a lot worse if I hadn’t purchased the breast feeding products from Earth Mama. I nursed right after delivery expecting this first bonding experience to be a relaxing one, but it was not! By Saturday night I was thinking our newborn should be named Dyson instead of Daniel. The suction of my new son was that of a top of the line vacuum cleaner. By Monday my legs ached with pain from tensing up at each feeding. 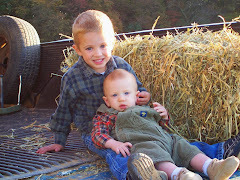 By Tuesday my spine felt like a winding road in Lancaster County from hunching over at each latch on. I did what lots of new moms probably do these days...I Googled. To my surprise and relief I found an article about the benefits of Craniosacral Therapy for infants that latch on too tight! I just so happened to already have an appointment with my own Craniosacral Therapist for some prenatal relaxation. Obviously that never happened since Daniel came early, so I contacted Dawn (the therapist) about treating both baby and mama. I was overjoyed when she told me that she had treated infants before and could take care of the problem for me! So at only five days old, Daniel had his first professional massage on the calendar. The boys and I gave him his first bath that morning to make sure he was nice and fresh for the occasion. Daniel wasn't impressed, but his big brothers enjoyed the moment. Jonathan especially has been frustrated that he can't do more to help with the baby. This gave them both the opportunity for some hands on time with their new little brother. Jonathan & Jason are comforting Daniel after his bath. I was elated when Dawn showed up at my door Wednesday afternoon. Except for a short spell of the hiccups, Daniel was super relaxed the entire session. Dawn discovered tension on his left side, in his jaw, and VERY strong cheek muscles. There is no way of knowing why Daniel had this tension, it can occur in utero or during the birth process. After one hour the boy turned into a piece of Jell-O. I took advantage of the moment and nursed immediately following this. Things were still tight at initial latch on (keep in mind I'm very tender after five days of painful feedings) but overall he was much more relaxed. I went from not being able to speak or even make eye contact during feedings to warming up some soup on the stove while nursing. I'm not pain free yet, but I feel improvement each day. Craniosacral Therapy is a practice that I discovered about two years ago when seeking help for digestive problems. No amount of good nutrition, supplements or exercise was helping, so this was just a last resort. It turns out I had my own issues with tension - tension so buried and deep that it took several sessions and buckets of tears to release and be cured. My source of tension - being disowned by my father a few years prior, believing the lie that God no longer loved me either and the long list of emotional stress, pain and insecurities attached to that. 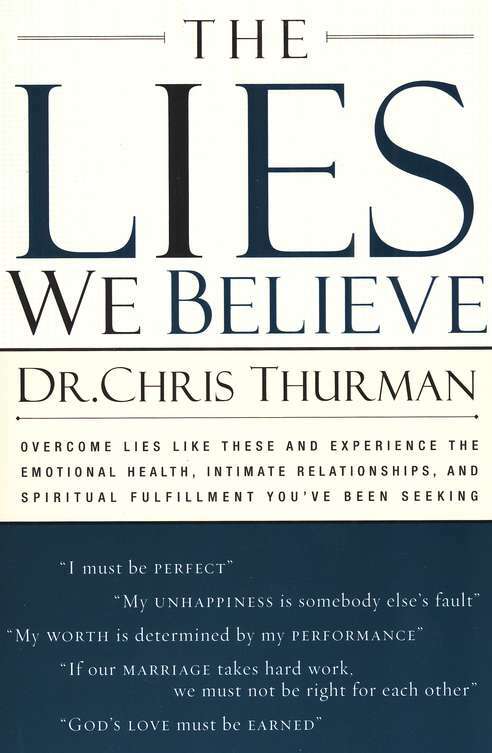 Dawn is a fellow believer in Christ and encouraged me to read "The Lies We Believe" by Chris Thurman. The sessions, this book and prayer really got me over the mountain of rejection that I was stuck on. Today, I still miss my father and the family members who have shunned me because of him - but I've moved on. God has blessed me with a wonderful husband and three sons who love me unconditionally. What more can I ask for? 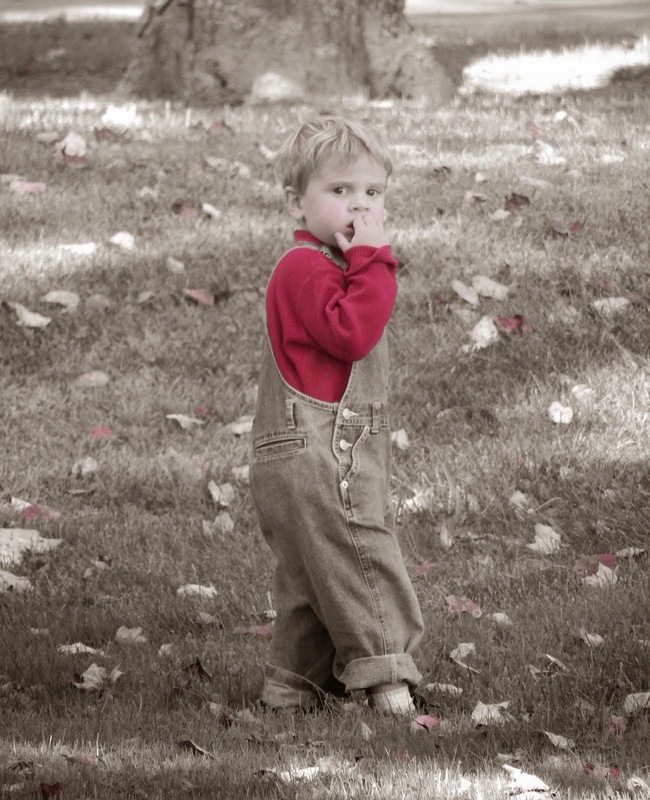 Dawn, I love reading your posts:) your little Daniel is just cute as a button! I am glad you have been able to find some help with the nursing....its hard but hang in there... its well worth it! I too am in LOVE with the Earth Mama line! 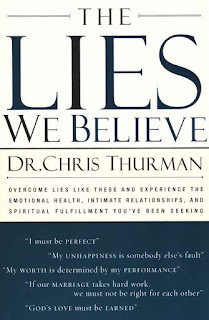 Such a wonderful and trustworthy Co.
Over the years I have had some hardships to overcome and A friend lent me Dr. Thurmans book and reading it has helped through those personal feelings and issues that i had been struggling with....and sometimes I didnt even realize I was effected by them. I have also enjoyed Lies Women Believe by Nancy leigh Demoss. another really good book. Thanks Mandie! I didn't realize that I had internalized so much. Letting go is hard, but it is good to move on. Do you have more info on who this Cranial Therapist is? Interesting post, because I was at a massage therapist last week for severe headaches and head/neck tension. It helped some, but I think I need more. I love the idea that she comes to the house!